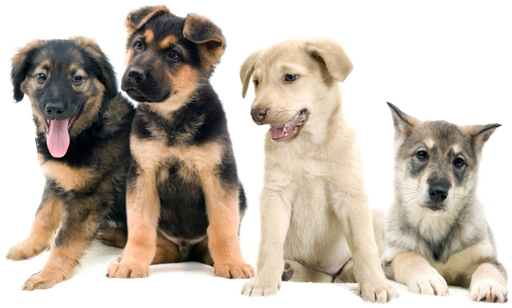 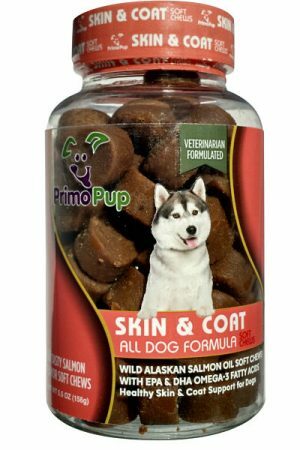 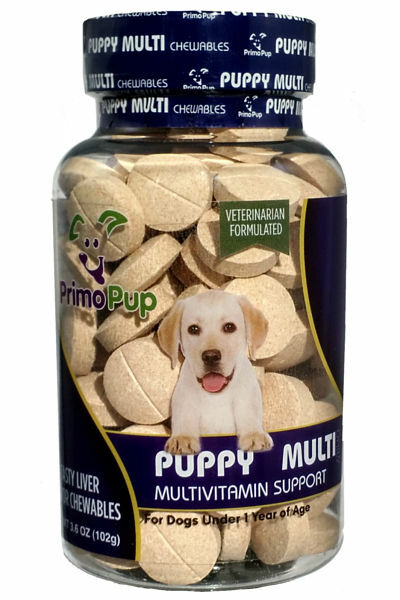 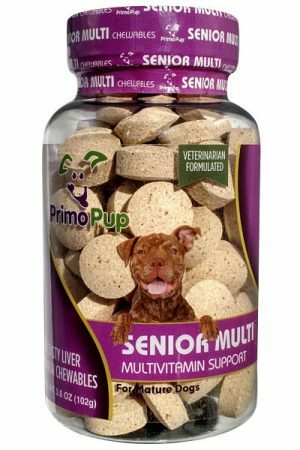 Primo Pup Puppy Multivitamins supply essential minerals and nutrients to young dogs that are easy to digest and complement your pet’s normal diet to support their physical and mental well being. The Puppy Multi Formula is developed by expert veterinarians to provide an optimal blend of nutritional support appropriate for dogs less than one year of age and is made with quality ingredients in a facility meeting human consumption standards. It is free of grains, artificial colors and artificial flavors. 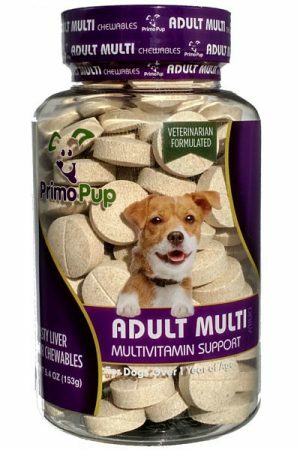 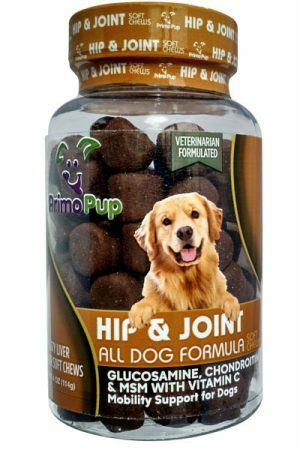 ⇒Formulated specifically for the puppy life stage to support overall physical and mental wellbeing. 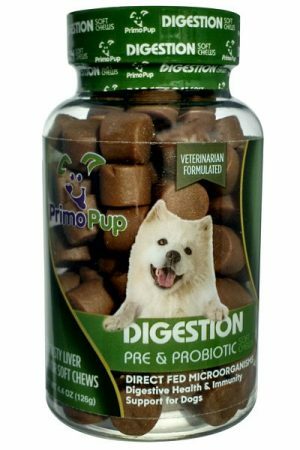 Your puppy will love these! 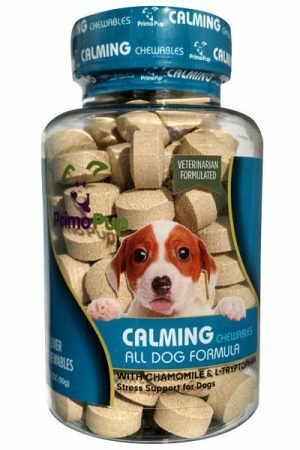 My Chihuahua puppy loves them! 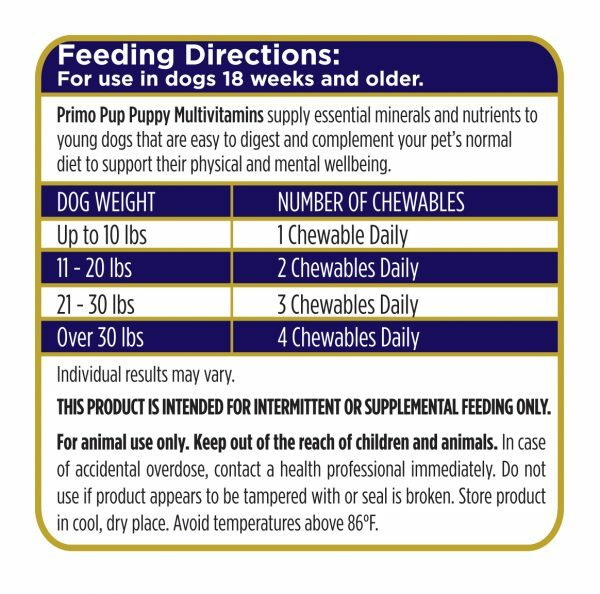 Easy to digest, and puppy loves it. 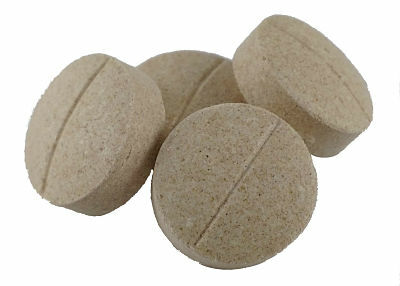 Crude Protein (min) 9%, Crude Fat (min) 10%, Crude Fiber (max) 28%, Moisture (max) 10%, Potassium <.01, Magnesium, 0.1%, Iron 2 mg, Copper .025 mg, Zinc 1 mg, Vitamin A 1000 IU, Vitamin D3 100 IU, Vitamin E 5 IU, Thiamine 1 mg, Riboflavin 1 mg, Niacinamide 8 mg, Pyridoxine 0.5 mg, Vitamin B12 0.0005mg, Ascorbic Acid (Vitamin C)* 120 mg, Taurine* 2.3%. 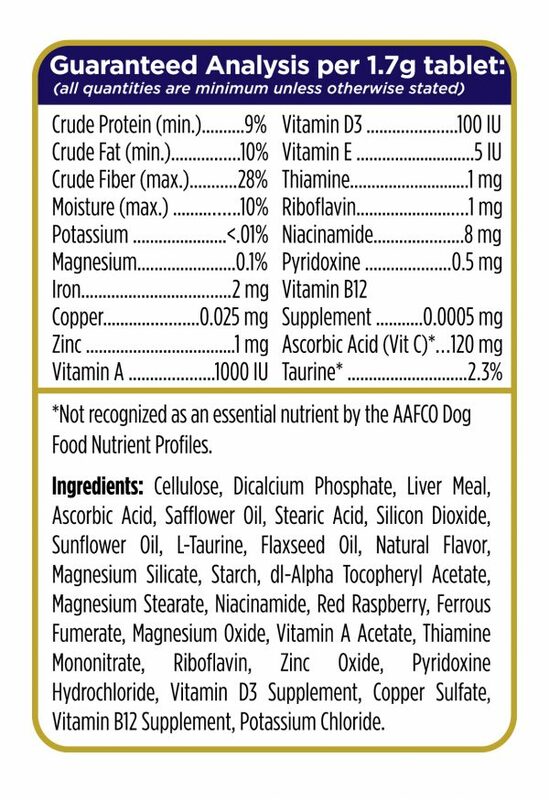 Cellulose, Dicalcium Phosphate, Liver Meal, Ascorbic Acid, Safflower Oil, Stearic Acid, Silicon Dioxide, Sunflower Oil, L-Taurine, Flaxseed Oil, Natural Flavor, Magnesium Silicate, Starch, dl-Alpha Tocopheryl Acetate, Magnesium Stearate, Niacinamide, Red Raspberry, Ferrous Fumerate, Magnesium Oxide, Vitamin A Acetate, Thiamine Mononitrate, Riboflavin, Zinc Oxide, Pyridoxine Hydrochloride, Vitamin D3 Supplement, Copper Sulfate, Vitamin B12 Supplement, Potassium Chloride.